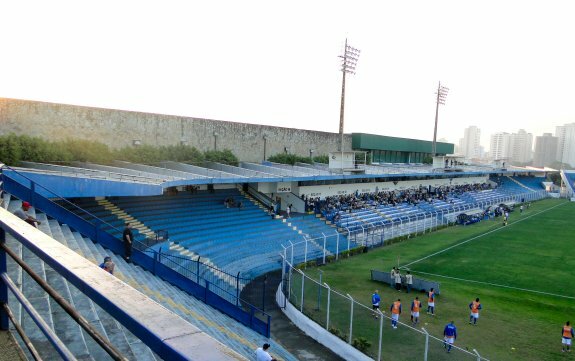 Lying almost at the heart of São Caetano (south part of the Sao Paulo metropolis), this stadium was built in 1955 as part of so called Olympic complex. Set inside an oval plot it is to date limited in terms of potential development. 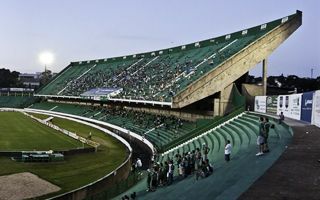 The land is too small to build significant modern stands and so the stadium has several smaller sections, created independently from one-another. 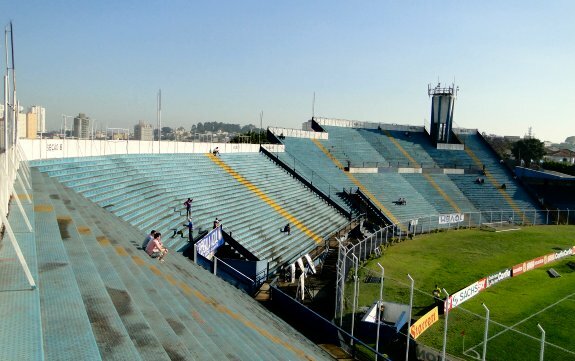 Also, the main grandstand in the west is conjoined with indoor facilities, which don’t allow for it to be expanded. 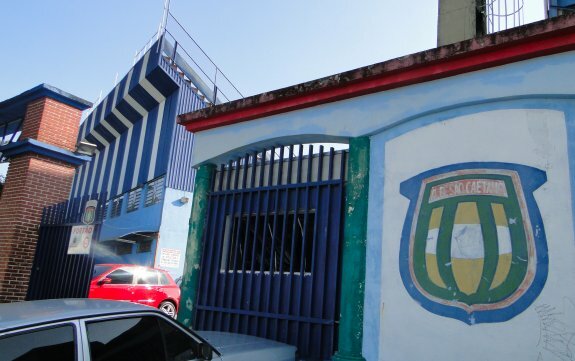 First major revamp came in 1989, when local AD São Caetano reached the central tier of Brazilian football. 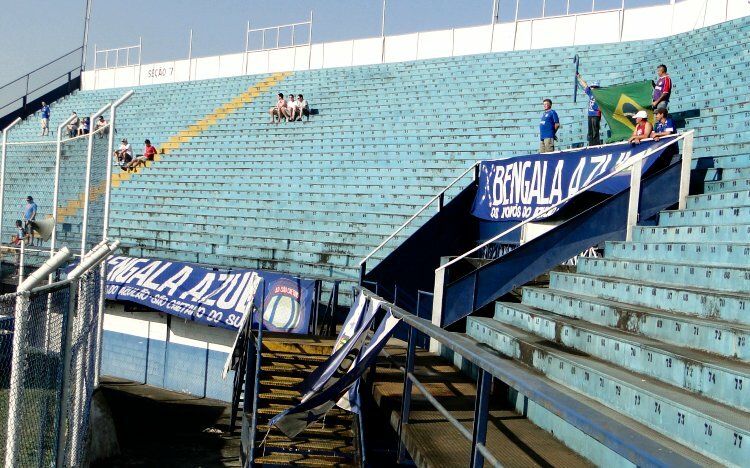 Further works were carried out in 2007-2008, 2012 and 2014, but this time regardless of diminishing position in domestic leagues. 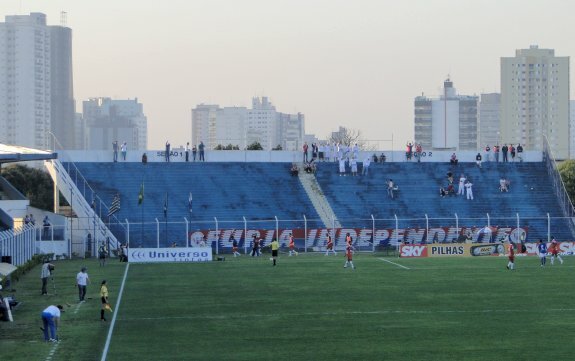 Possible best moment in its history came in 2001, as AD São Caetano played against Atletico Paranaense in the top league final in front of almost 20,000. 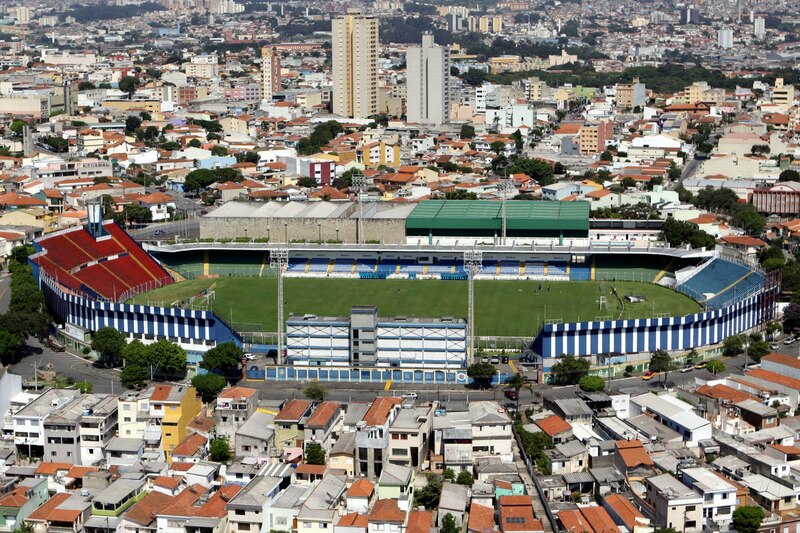 The name comes from Anacleto Campanella, mayor of the city for 8 years and one of the initiators of this stadium.